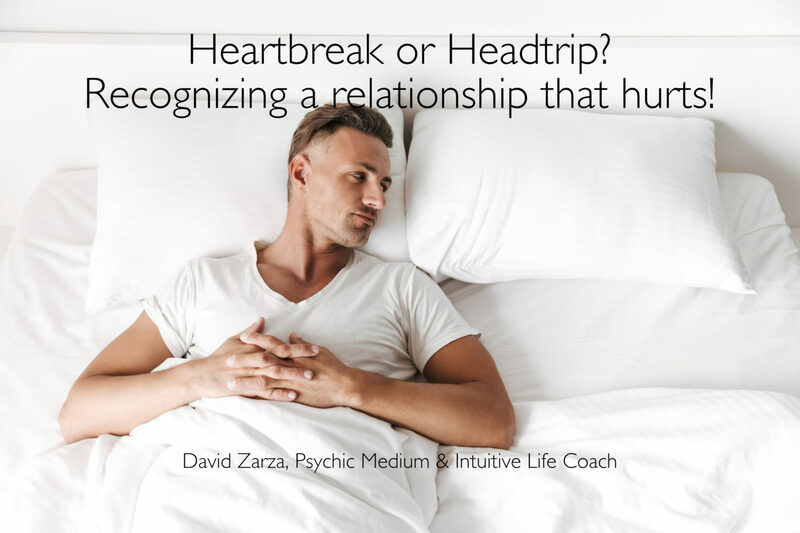 Heartbreak or Headtrip? 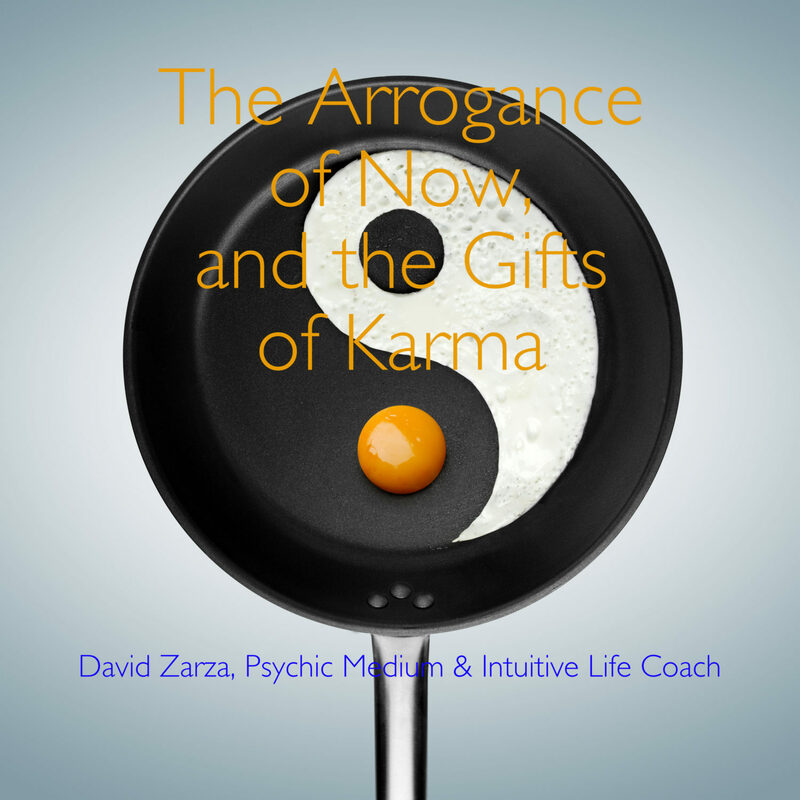 Recognizing a relationship that hurts! 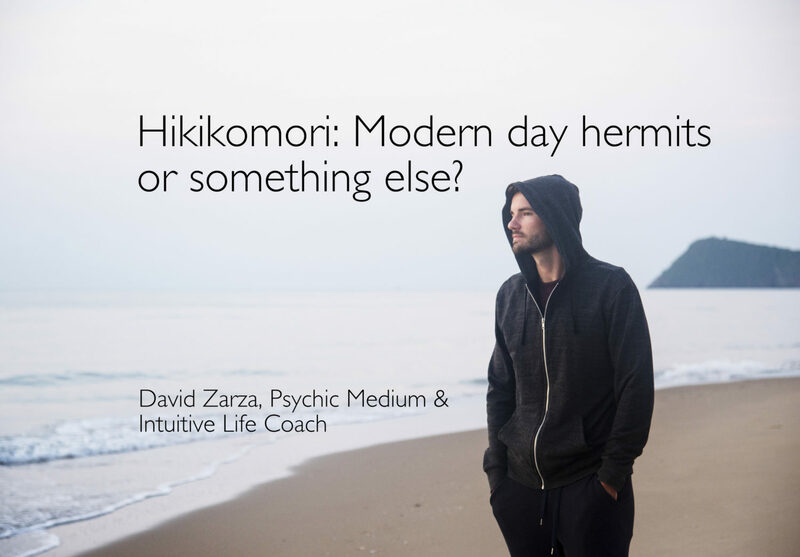 Hikikomori: Modern day hermits, failures or something else? 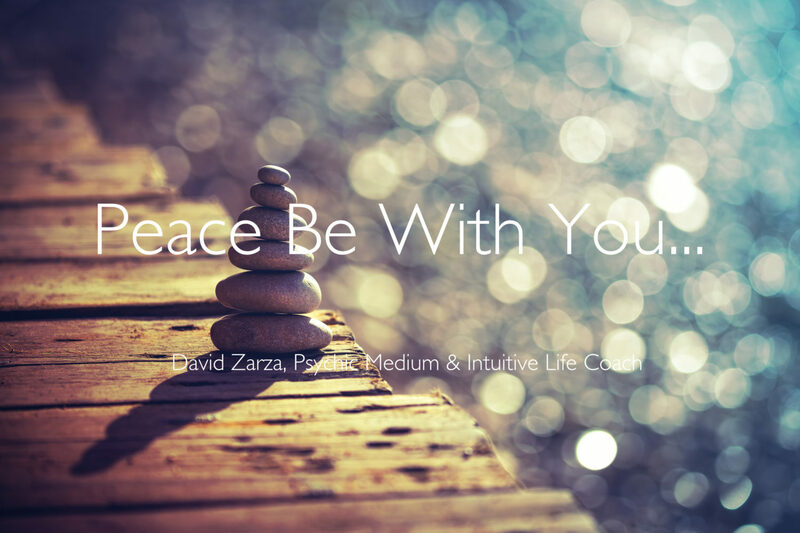 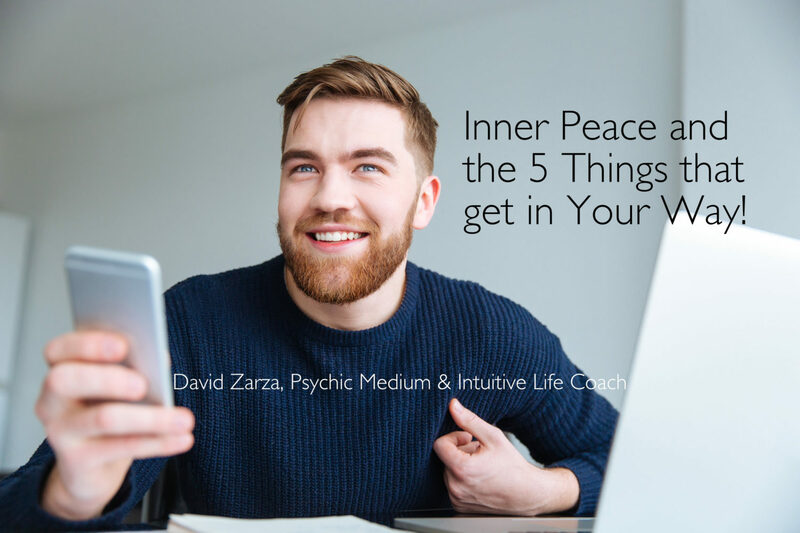 Inner Peace and What Gets In Our Way!